Bazaar Anatolia News Is it Healthy to Grind Your Own Spices ? Grinding your own spices in lieu of using their pre ground counterparts produces fresher, better flavors. Using a spice or coffee grinder, or a mortar and pestle, releases the oil and scent of the spices, whether you’re grinding nutmeg, cumin or coriander. Although spices don’t go bad, they lose their potency as they age particularly when ground. Home chefs with money to burn replace spices every six months, but pre-ground spices can actually last from two to three years. On the contrary, whole spices can last up to four years and retain their potency better than pre-ground spices, making them a cost-effective, lasting alternative. 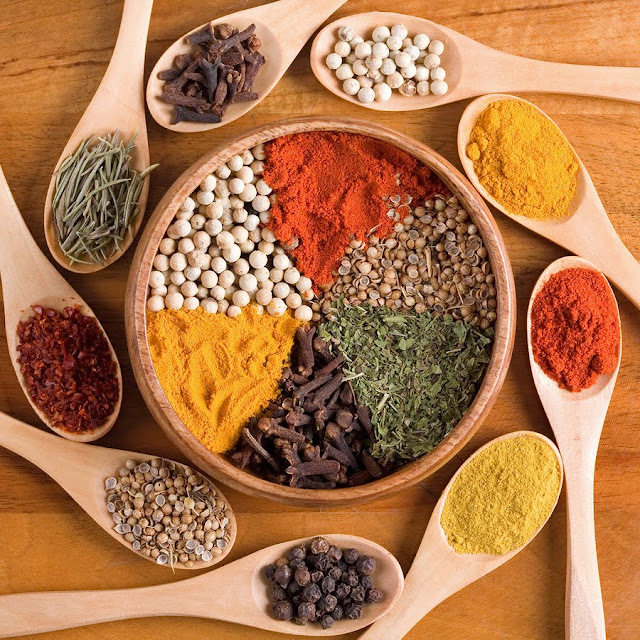 Spices aren’t cheap, so whether you’re buying whole or pre-ground spices, make purchases in small quantities. That way you won’t be throwing out what were once perfectly good spices during spring cleaning. Spices are freshest right after grinding, so only grind as much as you need at any given time. You can always grind more. To find whole spices, you’ll likely need to skip the grocery store and buy from a specialty spice store like Penzey’s. This well-known spice haven offers a huge selection in a variety of sizes at very reasonable prices. You can grind with a spice grinder or coffee grinder. Just don’t use the coffee grinder for coffee too unless you want all your spices tasting like dark roast. When you want a little flavor but not the whole shebang, throw whole spices into the pot. This is especially common with strong spices like pepper and cloves. In order to grind your own spices, you'll need some tools. Turkish grinders are the best ! 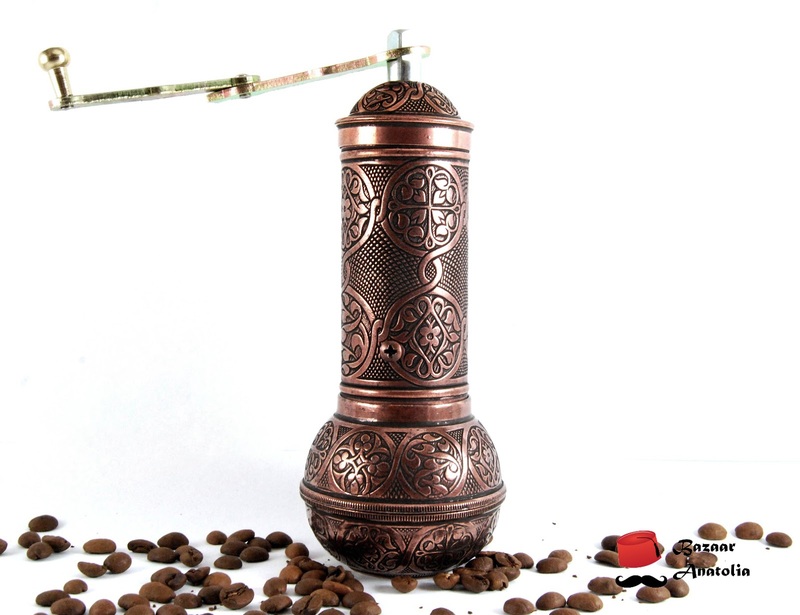 Ottoman style, traditional grinder is both decorative and functional with a short handle, detachable ornate holder and sliding pour hole. With corrugated rollers Turkish hand mills produce a more even grind size distribution. Mills are used to grind pepper, salt and spicery like peppercorn, cardamom, coriander.. This grinders are made of brass with hand carved design will add a great touch to your table. Brass, which is obtained by amalgamating copper and zinc, is durable, hard, and yet easly workable, which made it a prime metal.